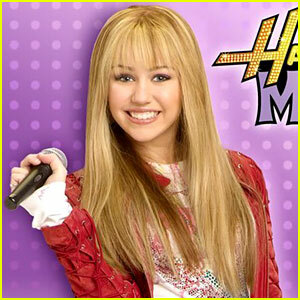 Here’s Where You Can Get Hannah Montana Music on Vinyl! 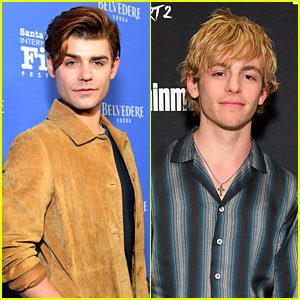 | Hannah Montana, Newsies | Just Jared Jr. 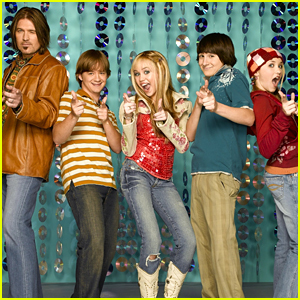 Here's Where You Can Get Hannah Montana Music on Vinyl! 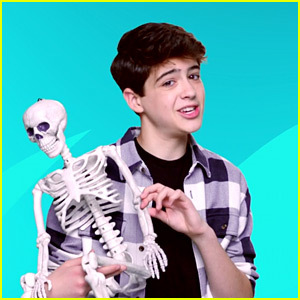 Joshua Rush Does 'Hannah Montana's Bone Dance In Exclusive New Video - Watch! 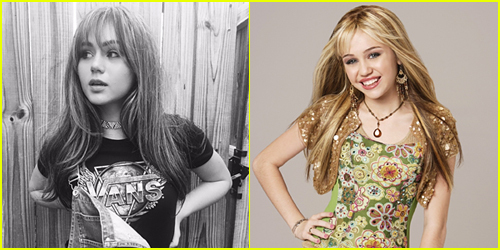 Miley Cyrus' Hannah Montana Character Wasn't Supposed To Be Miley At All! 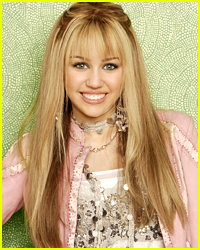 'Hannah Montana' Returns To Disney Channel Next Month! 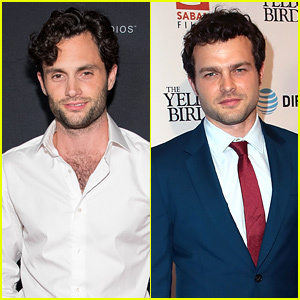 Here Are JJJ's Top Ten Eps! Miley Cyrus: Duet with Iyaz on Hannah Montana!